Over 35 years experience specializing in laser tracker services for the transportation industry. Our operators are fully experienced in PCDMIS. 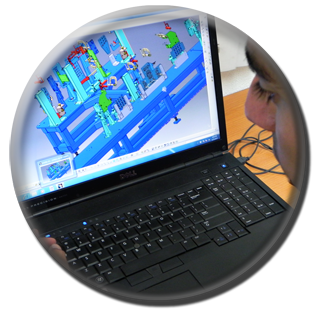 Gonzalez Aerospace utilizes all current CAD/CAM workstations to meet specific customers’ needs. 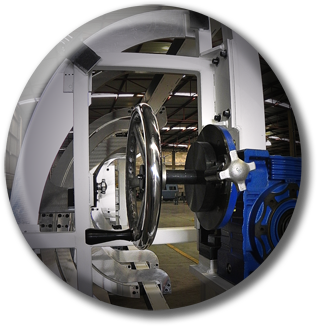 Gonzalez Aerospace has the capability to design and engineer automated and manual assembly systems, checking fixtures and gages, general assembly tooling, robotic simulation, plant layouts, and tool assembly process. Gonzalez Aerospace offers turnkey tooling including Jigs, Drilling Templates, Mezzanines, Material Handling Carts, Holding Fixtures, Assembly and Transportation Fixtures. 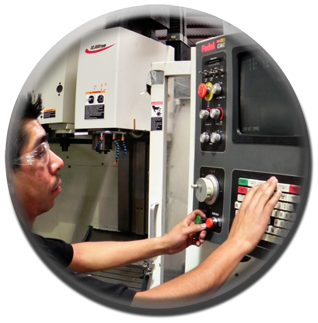 Gonzalez Aerospace offers the advantage of experienced Field Service Personnel at your facility. González AEROSPACE opera en el área de manufactura y servicio de ensamble e instalación proveyendo el apoyo necesario a una creciente industria aeroespacial en el estado de Querétaro, en todo Mexico y en el …	Read more.